Immigration and Customs Enforcement (ICE) Assistant Secretary John Morton today announced the issuance of Notices of Inspection (NOIs) to 1,000 employers across the country associated with critical infrastructure-alerting business owners that ICE will audit their hiring records to determine compliance with employment eligibility verification laws. 45 businesses and 47 individuals debarred; 0 businesses and 1 individual were debarred during same period in FY 2008. 142 Notices of Intent to Fine (NIF) totaling $15,865,181; ICE issued 32 NIFs totaling $2,355,330 in all of FY 2008. 45 Final Orders totaling $798,179; ICE issued eight Final Orders totaling $196,523 during the same period in FY 2008. 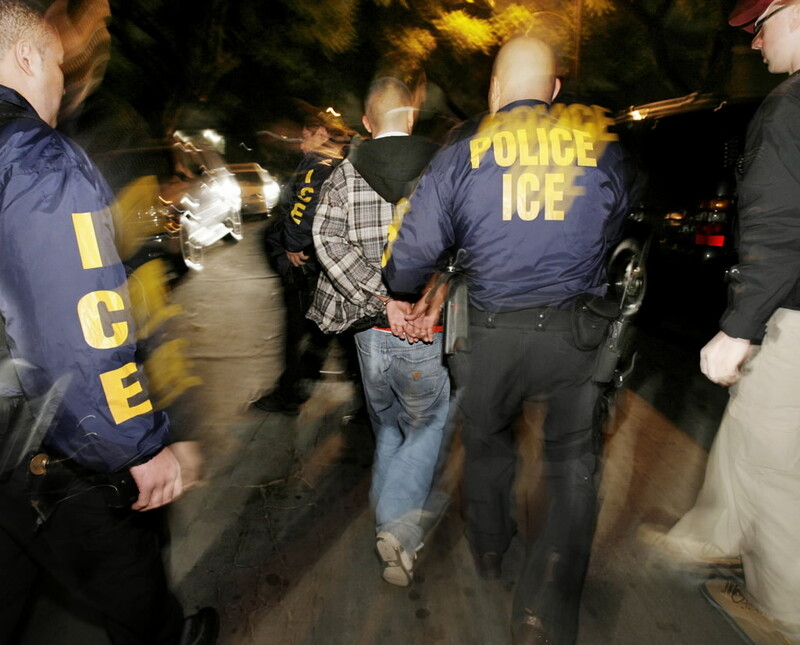 1,897 cases initiated; ICE initiated 605 cases during the same period in FY 2008. 1,069 Form I-9 Inspections; ICE initiated 503 Form I-9 Inspections in all of FY 2008. ICE agents reviewed more than 85,000 Form I-9s and identified more than 14,000 suspect documents - approximately 16 percent of the total number reviewed. To date, 61 NIFs have been issued, resulting in $2,310,255 in fines. In addition, 267 cases are currently being considered for Notices of Intent to Fine (NIFs). ICE closed 326 cases after businesses were found to be in compliance with employment laws or after businesses were served with a Warning Notice in expectation of future compliance. For more information, visit http://www.ice.gov/. Common Sense Counsel: If you are not using E-Verify for all you hiring decisions start doing so today. It does not matter if you are a federal contractor or not, it is free. As I have commented on many times in the past articles, it is the only get out of jail card offered by ICE.